Looking for free iPhone/iPad apps? 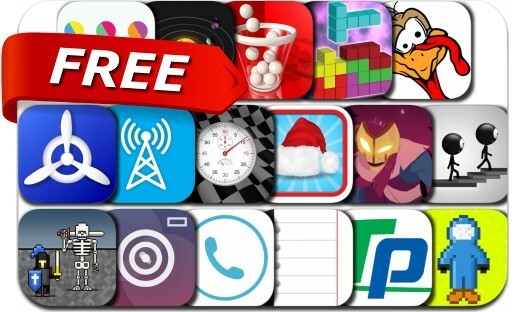 Great apps go free on a regular basis, just like the 17 apps below. Today’s batch of apps gone free includes Towaga, Hazmat Hijinks, Notebooks, Sticklings, Instacall, Hyper Photo Editor Manual Cam, Color Tap Plus, Block vs Block, mySolar, TennisPoint and many others.